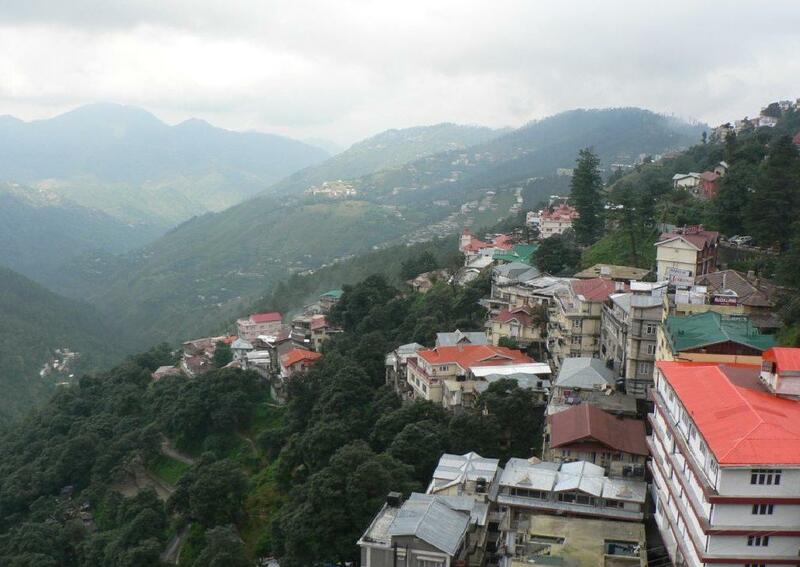 Not Mumbai, nor New Delhi, which became the most beautiful city in India but Shimla City. Shimla City is the capital of Himachal Pradesh which is also expressed as the summer capital of the King of England in India in 1864. Shimla is a popular tourist destination in India which is often referred to as the "Queen of Hills," a term coined England. 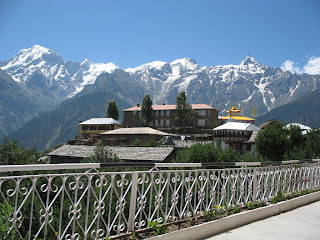 It is located in north-western Himalayas with an altitude of about 7234 feet (2205 meters). If you look at the location, Shimla City is also covered with pine forests, flowers, rhododendron, and oak trees and snow in the winter. Uniquely, here too there is the longest railway line Kalka-Shimla Railway. In addition, the city is quite famous for its buildings with neo-gothic architecture from the colonial era. There is also a pile houses around the Shimla hills. Shimla is located about 100 km (68 miles) from Chandigarh, the nearest large city, and 365 km (226.8 miles) from New Delhi, the capital of India. Shopping for bright Kullu and Kinnauri shawls, Tibetan jewellery and carpets at a bargain price is an exhilarating experience in itself. 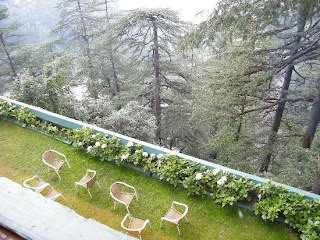 You can hire a cab or a luxury coach for a complete tour of all the popular spots in Shimla. There are some beautiful places around Shimla. The roads, often laced with orchards, wind through undulating hills robed in pine and cedar forests, providing wonderful views of wide floored valleys and the magnificent Himalayas.